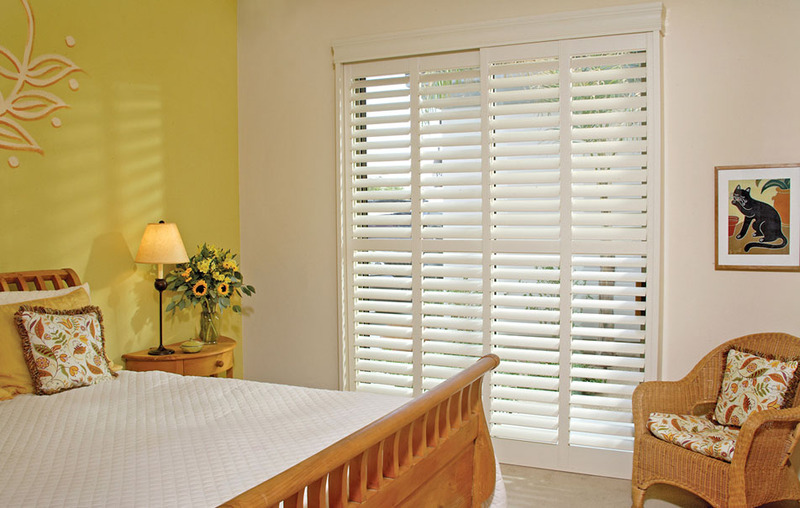 Privacy – our shutters give you complete control as to who can see into your home or not. 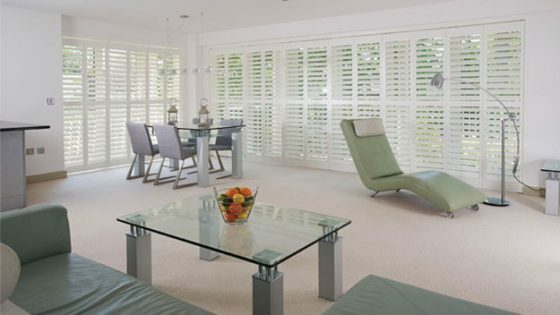 Light – our panels are designed to be controlled together or as units to give you complete control of the light. 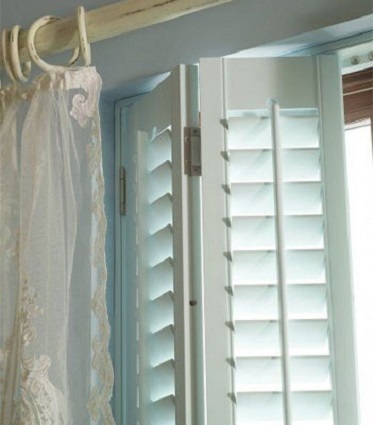 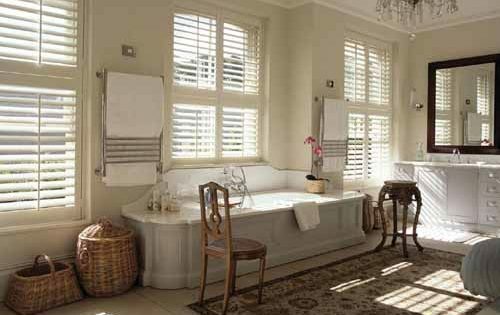 Low maintenance – our shutters are low maintenance and easy to clean. 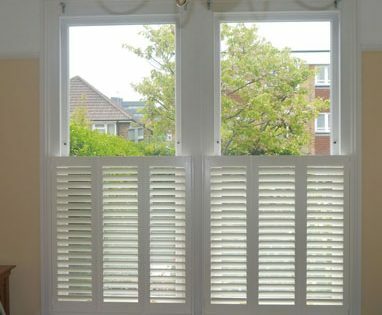 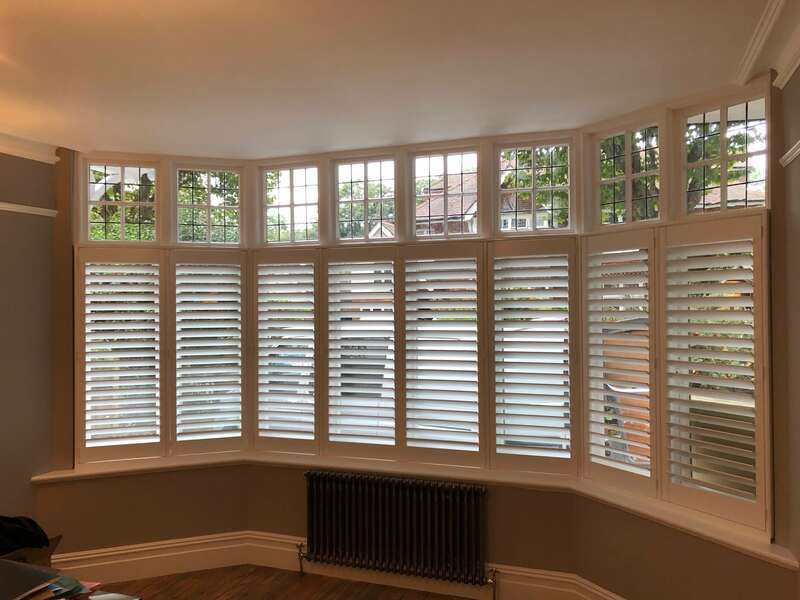 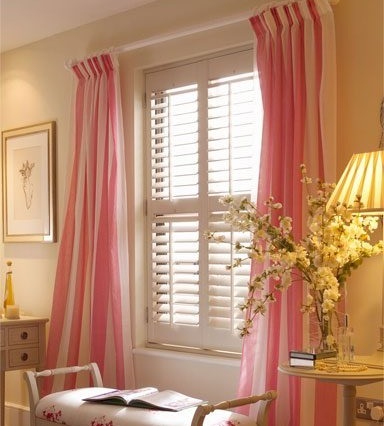 Heat and noise – our shutters provide an additional layer to your window which will keep rooms warmer in the winter, cooler in the summer and will help to reduce noise. 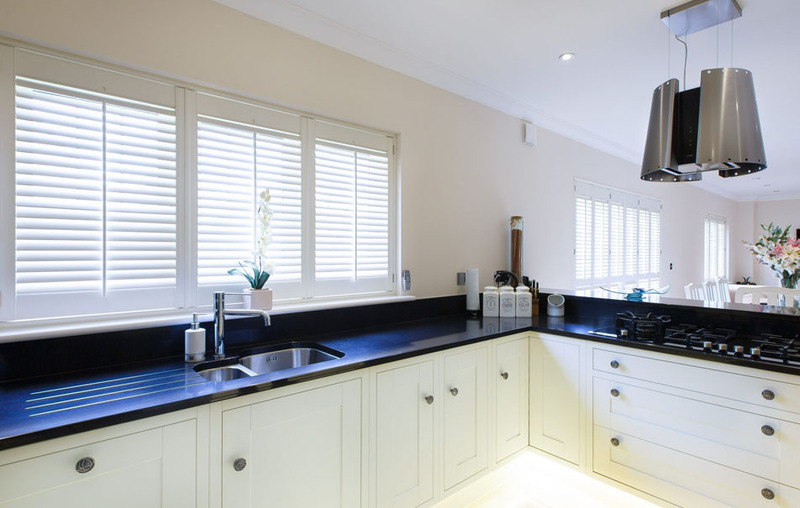 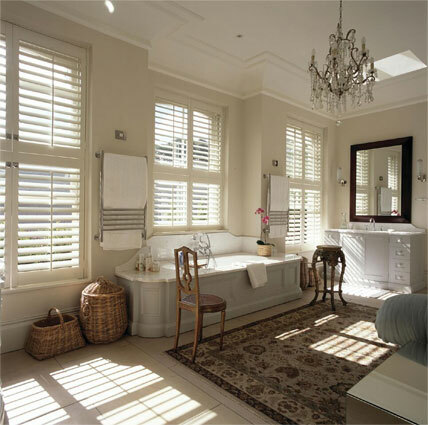 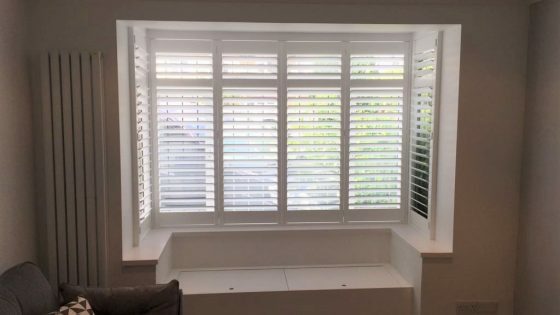 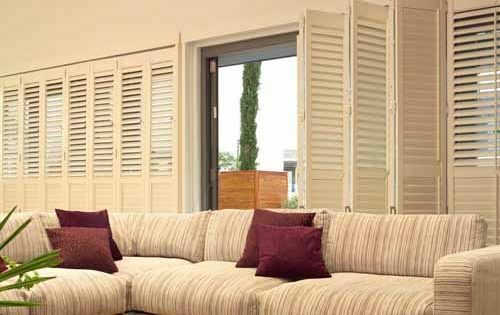 At Shutterwise we have a complete range of shutter styles and materials to suit every property style, space and customer needs. 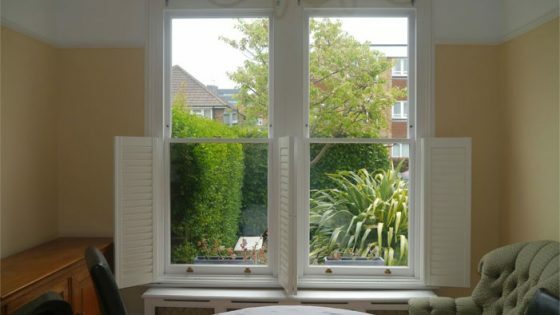 Please click below to find out more.